This week, we're giving you more lucky clover news: these lush plots are a great place to catch hens out bugging as soon as the dew burns off in the mornings and the toms are usually right there with them for their daily strut. Hens are highly attracted to a clean clover plot and it makes ideal brood habitat for the coming hatch. 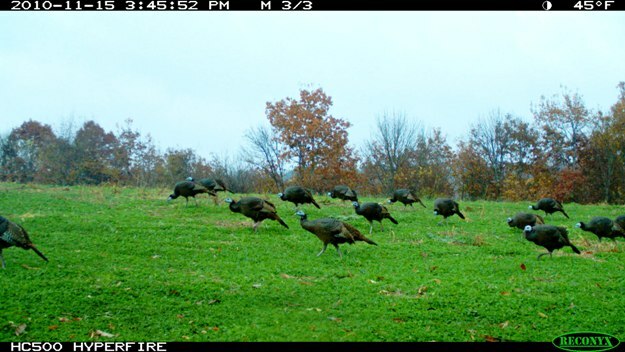 Turkeys, especially poults, diets are very high in insects and a flowering clover plot is home to an untold amount of crawling and flying snacks for your young turkeys. 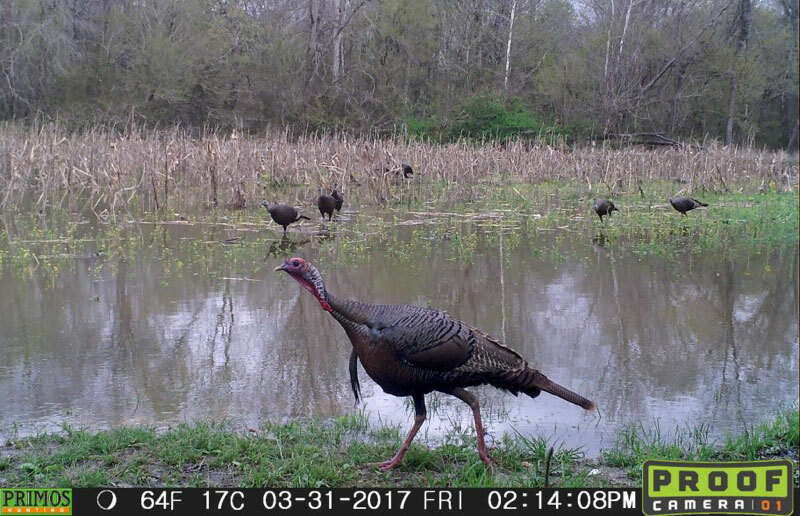 From the midsouth to the north, if you are looking for something to plant this spring to attract both deer and turkey, take a look at Clover Plus. 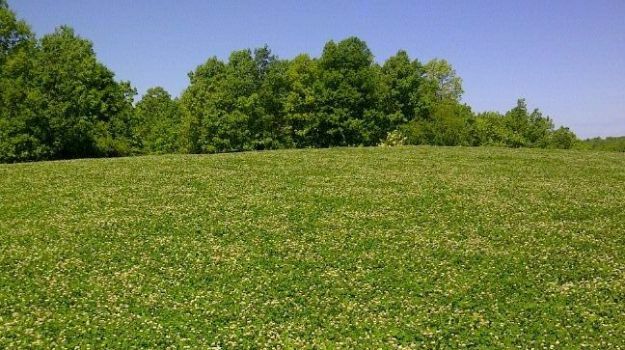 Several varieties of red and white clovers from New Zealand along with chicory make it an excellent choice for every food plot program. Well maintained stands can give you 3-5 years of solid growth from one planting. 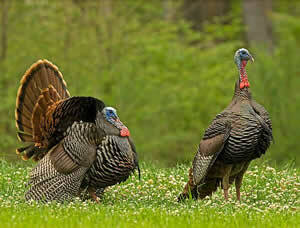 This turkey tip is courtesy of the Wildlife Obsession Newsletter, a weekly wildlife and land management email newsletter produced by the Mossy Oak GameKeepers. 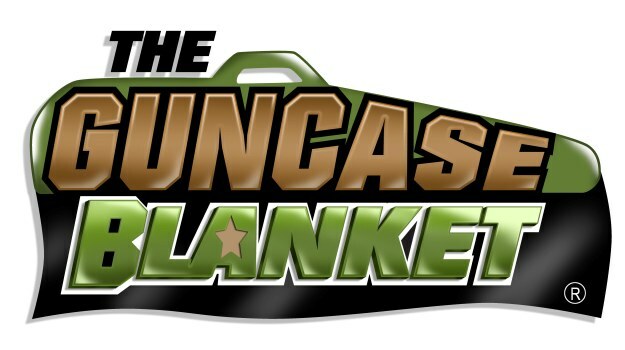 The GunCaseBlanket is a revolutionary, patent-pending gun case that combines superior protection for your firearm with the innovative ability to instantly transform into an extremely quiet, cold weather defying, and insulated camouflage blanket for your hunting comfort.